Mark Nolan/Stringer via Getty ImagesThe royal couple will visit NYC’s 9/11 memorial. Britain’s Prince William and his wife Kate, who is pregnant with their second child, will make a quick visit to the United States next month which will include a visit to the Sept. 11 memorial in New York City, Kensington Palace said on Friday. 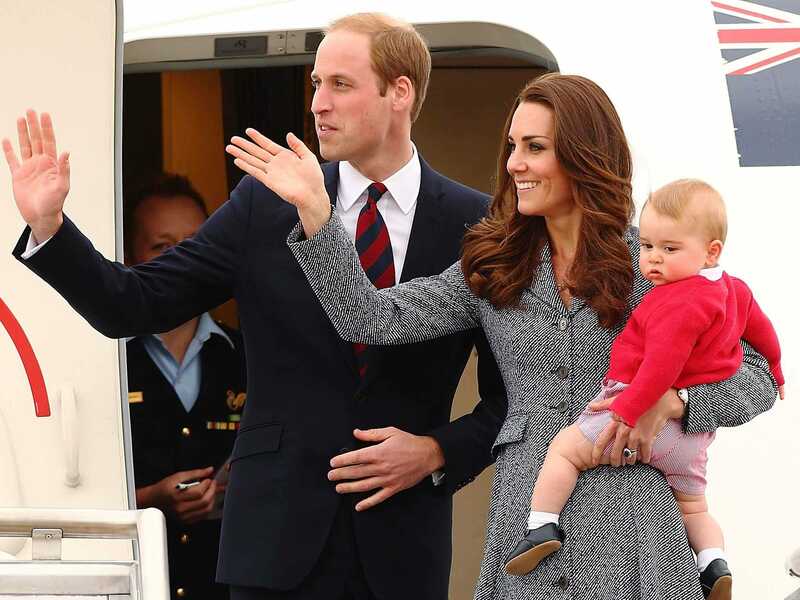 Their son Prince George, who was born last July, will not be going with them on the Dec. 7-9 trip, which will take the couple to New York for the first time. The son of heir to the throne Prince Charles and his first wife Diana, William will also go to Washington D.C. to attend an anti-corruption conference on the smuggling of wildlife parts and the illegal ivory trade. Kate will stay in New York where she will be accompanied by the wife of Mayor Bill de Blasio, Chirlane McCray, on a visit to a local child development center. In New York, the couple, known officially since their 2011 wedding as the Duke and Duchess of Cambridge, will also attend a basketball game to promote cooperation between the NBA and organisations in Britain of which they are patrons. The last time the couple visited the United States was in 2011, when they went to California. The Duchess, who only recently resumed official duties after a severe bout of morning sickness, is due to give birth next April.